Buyers can form an opinion about a home within 7-10 seconds of arriving, and so first impressions can be both vital and difficult. How can you be sure that your property is appealing to the widest range of buyers possible? You follow a home staging guide of course! Imagine your house as a stage and the buyers as the audience in a play. No matter how good the actors are (yourself and the estate agent trying to sell) the audience will walk out if the backdrop is falling apart. Fear not, however! 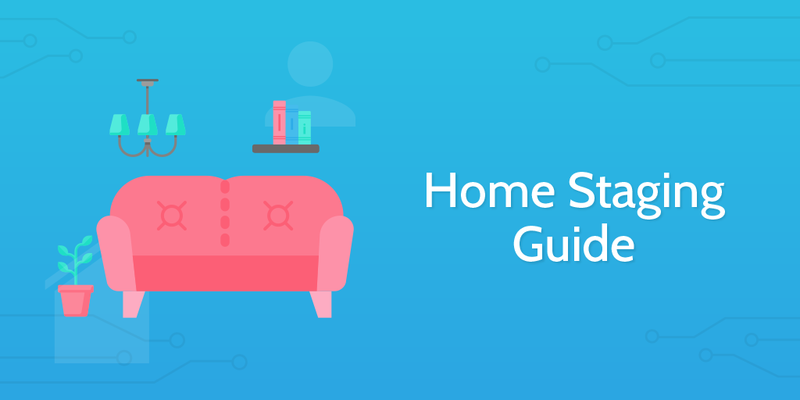 With this home staging guide, you can easily work through your home and draw in more and potentially better quality buyers. Let's get straight to it and boost your property's value! Before you dig into the meat of the home staging guide, you should record the address of the house being staged, along with the date and any other important details (such as the seller and estate agent). Do this using the form fields below, so that you can easily refer back to this checklist later. The HomeOwners Alliance state that "many buyers want to move in without making changes", which means that if there are holes in the walls then you're out of luck. It's time to take care of any repairs which need carrying out. If you haven't already, run through our Home Inspection Checklist to ensure that no maintenance/repair needs are going unnoticed. Next, you need to paint your walls. Wallpaper is highly subjective (as are custom colors such as your beloved lime green) but pure white walls can feel cold and clinical. Warm, neutral colors are a good mixture of generally appealing and easy-to-imagine replacing. Essentially, no combination should be garish. The key to achieving your goal of selling a property requires a subtle touch, in this instance expressed through subtle colors. A buyer won't be interested if they can't see the property easily, so you now need to light everything up. The best way to ensure the property is sufficiently lit is to simply open all curtains and blinds. If this isn't enough to illuminate the home, add artificial lighting where necessary. Don't blind your viewer by any means, just provide enough of a basis for their imaginations to fill every corner. Now it is time to judge the view out of each of your windows; no home staging guide would be complete without a fitting backdrop after all. Anything which you yourself would not wish to live with looking at. To combat these off-putting sights, Carla Woolnough recommends using a frosting spray or interior design film to block the unsightly view whilst keeping all of the natural light provided. 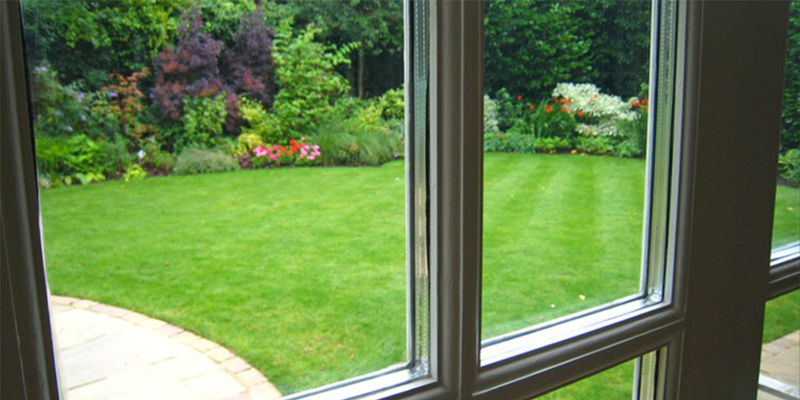 Don't worry about potentially changing your mind later on as these can be removed without damage to the glass. Some wooden floors must be replaced if damaged or permanently stained. This doesn't have to be a huge hit on your finances, however. Instead of re-doing the entire floor, locate damaged boards, cut them out and then fit replacements. Next sand the entire floor (renting a sander will save a huge amount of time and effort) and finally stain the entire surface. Although the desired tone may depend on your decor, generally a dark, rich tone won't go amiss. By keeping to a color scheme in line with your warm, neutral walls you can create a feel of consistency and permanence to reassure buyers. Neutral colors again tend to work best, unless the property is specifically aimed at a certain lifestyle (for example, more earthen colors can accentuate a home's natural feel if, say, specializing in self-sustainability). However, don't neglect to put splashes of color in your rooms to keep them interesting. RealtorMag recommends using throw pillows or candles to add small accents of color around the house; a safe color scheme does not mean that your rooms should bore viewers to apathy. Warm gold and brass accessories can accentuate neutral colors, whilst silver can cut through to catch the eye. By arranging each room to serve one purpose, you can easily and immediately demonstrate that use to a buyer; there is no confusion in their mind. 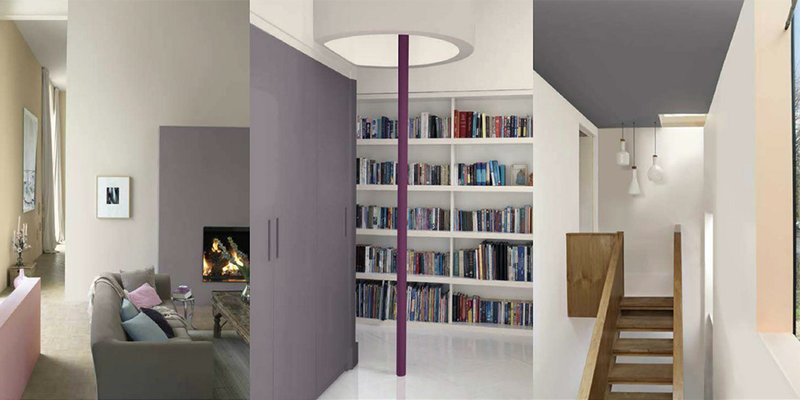 The aim is to avoid over-cluttering each room but also to utilize your space as much as possible. By keeping to one purpose per room, you prevent yourself from bombarding the potential buyer. They will, in turn, find it easier to imagine whatever they wish to do in a specific room. Sometimes doing as little as adding a headboard can frame the entire room in a better light; now is the time to do exactly this. The type of headboard is entirely your own choice. Try to fit it with the style and color scheme of the bedroom - lighter or earthy colours call for a wooden headboard, whereas more pastel or purple tones can benefit from a metal one. A buzz-word among realtors, the property can be easily spiced up by "going green". Whilst this can obviously mean putting plants around the home, it can also be used to describe decorating with recycled objects. By finding places to put fresh flowers around the property, buyers will be given an impression of the property's "personality". This can boost the price whether or not the decorations are included in the sale. The kitchen is a focal point of almost any sale, and any decent home staging guide, and so you need to deal with the surfaces covering most of the room. This can be done in several ways, depending on the type and condition of your countertops. If your tops are either too damaged, stained or old to compete in recent markets, consider upgrading your countertop to a higher grade material; any money spent will easily return its value. Granite is very desirable, and if you ask your vendor about remnants from previous projects you might be able to get it on the cheap. 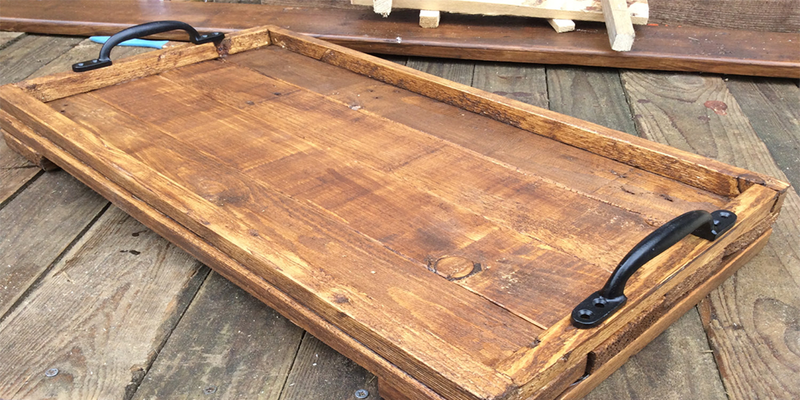 If you have wooden tops, they can be revived by either painting or staining. This is vastly cheaper than replacing the whole unit and (as long as the stain is applied in the direction of the grain) just as good. As with wooden floors, first sand and then apply your paint or stain. Most other countertop materials such as plastic laminate or stainless steel are either a job for deep cleaning, or failing that will require replacing. Once again, all money invested in the kitchen will easily return its value and upgrading the appliances is no exception. Consider upgrading the fridge, freezer, dishwasher, etc. to more recent models as this can easily affect the sale of the property. Whilst some dishwashers are built to blend in with surrounding cabinets (a highly desired feature), the alternative is to give it a new face. You can get stainless steel stick-on covering for your dishwasher, which can be easily cut to size and applied for a quick-fix to an ugly appliance. Bear in mind that if the buyer asks they will need to be notified of this, but visually a stainless steel appliance can do wonders for the kitchen. All waterworks should be functioning properly when selling a property to maximize the price, and the sink is no exception. At the very least you need to ensure that the sink and bathing facilities are working in full; not blocked or leaking with squeaky or stiff taps. See the video above for information on how to easily unblock a sink. If the sink model is outdated or faulty, consider installing a pedestal sink. These are highly desirable for more than just appearance - it shows off square footage of the room and can bump up the property price accordingly. If it is just blocked or a little rusty, clean it off and move on. Whilst not entirely literal, you need to create at least a spa-like feel in the bathroom(s). This will not only help to further de-personalize the room but entice buyers into a relaxed and approachable mood. A successful bathroom sell can depend on the opinions and desires of the buyer, however, this spa approach can help cement the property in the viewer's mind as containing the suitable privacy and locations to retreat and relax. Both you and all of your viewers will know the Hollywood version of the ideal house with a white picket fence, and so you need to make sure that yours isn't broken and flaking paint on the grass. 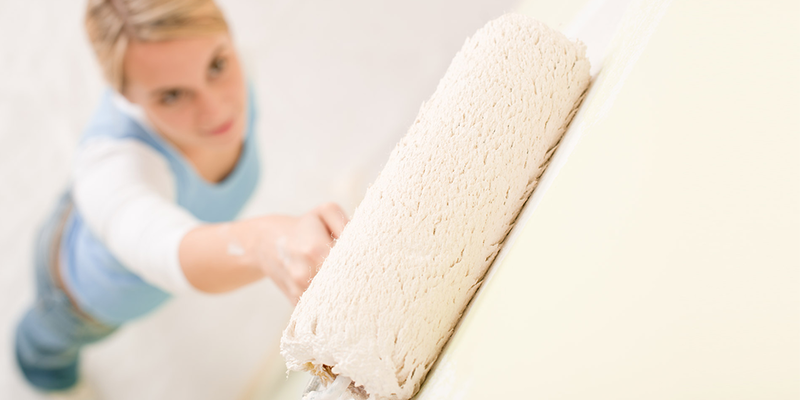 All broken items must be replaced and all painted items require at least one solid coat. 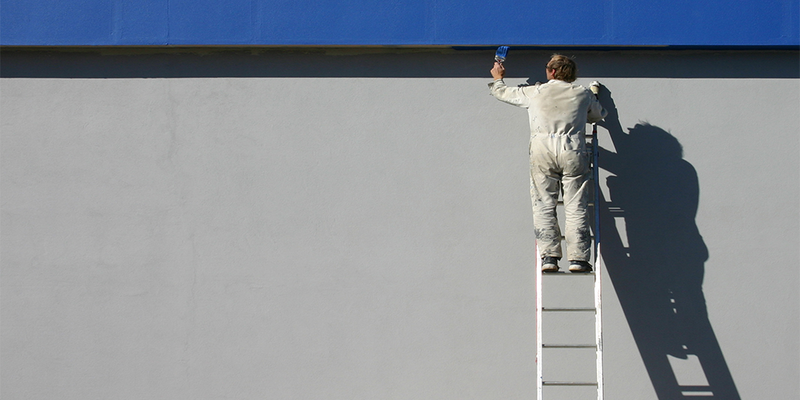 Restain or repaint both the fence and front/back door if required. This will require a ladder and some elbow grease, but all gutters and the roof need to be checked and cleaned out. Whilst it is true that buyers will (most probably) never ask for a ladder to check out your gutters, any edge will be utilized to haggle the price of the property down. If they happen to spot moss or dry-rot on the roof or in a gutter, you can be sure that they will mention it when discussing the price of the location. Exactly as the title states, you need to deal with any decking the property has. Once again following the same principle as with the wooden floors indoors, first sand down any wood and apply a (light) stain after replacing any broken elements. 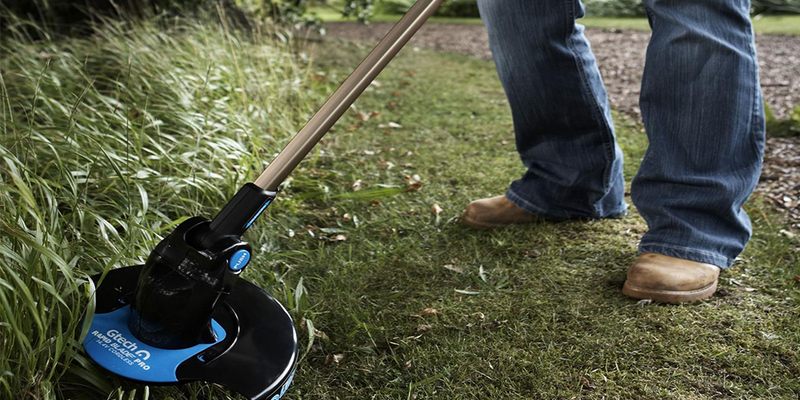 Finally, you need to ensure that the garden is neat and looking immaculate. Carla Woolnough highlights that garden improvements can bring anywhere from a 100% to 200% return on any investment funds, so this last step should not be overlooked by any means! Congratulations on completing this Home Staging Guide! Consider taking a look at the "Relevant Checklists" if you wish to find information on the rest of the real estate sales process.